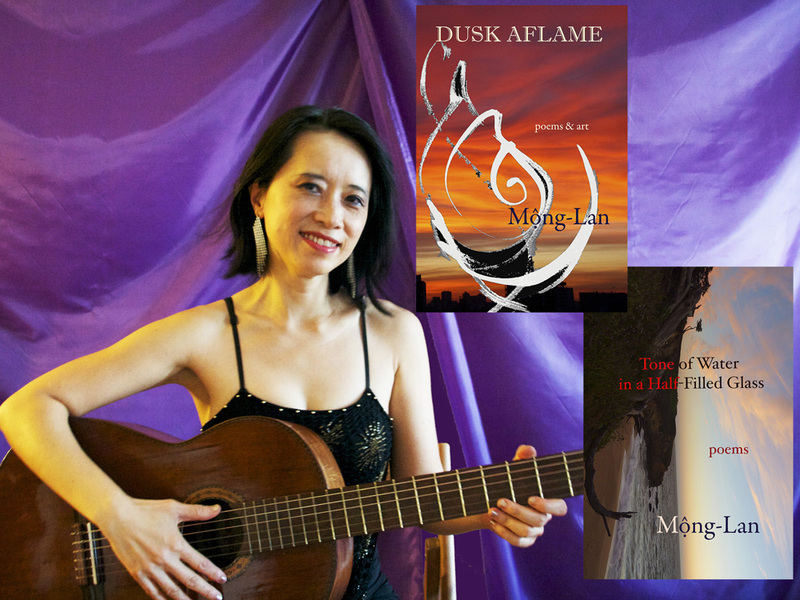 Mong-Lan , a Fulbright scholar and recipient of a Stegner Fellowship at Stanford University, has published seven books of poetry, most recently, Dusk Aflame: poems & art (Valiant Press, 2018), and three chapbooks. Her poetry has been awarded the Juniper Prize and the Pushcart Prize, and has been included in anthologies such as the Best American Poetry series. Mong-Lan is also a visual artist, musician, Argentine tango dancer, performer, and educator. She left her native Vietnam one day before the last evacuation of Saigon.